The human brain continuously collects information. However, we have only basic knowledge of how new experiences are converted into lasting memories. Now, an international team has successfully determined the location, where memories are generated with a level of precision never achieved before. 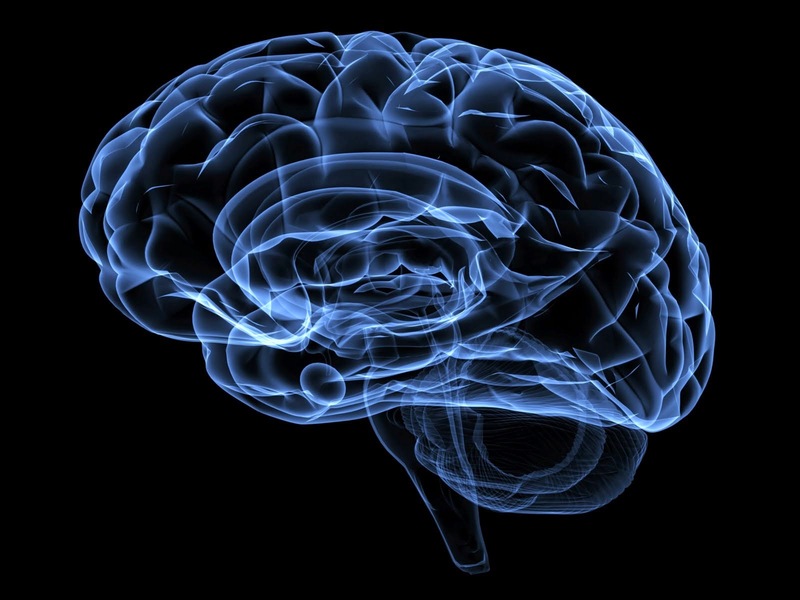 The team was able to pinpoint this location down to specific circuits of the human brain. To this end the scientists used a particularly accurate type of magnetic resonance imaging (MRI) technology, and they hope that the results and method of their study might be able to assist in acquiring a better understanding of the effects Alzheimer's disease has on the brain. The findings were published in the journal Nature Communications. For the recall of experiences and facts, various parts of the brain have to work together. Much of this interdependence is still undetermined, however, it is known that memories are stored primarily in the cerebral cortex and that the control center that generates memory content and also retrieves it, is located in the brain's interior. This happens in the hippocampus and in the adjacent entorhinal cortex. The researchers have been able to locate the generation of human memories to certain neuronal layers within the hippocampus and the entorhinal cortex, and were able to determine which neuronal layer was active. This revealed whether information was directed into the hippocampus or traveled from the hippocampus into the cerebral cortex. Previously used MRI techniques were not precise enough to capture this directional information. For this study, the scientists examined the brains of persons who had volunteered to participate in a memory test. The researchers used a special type of magnetic resonance imaging technology called "7 Tesla ultra-high field MRI". This enabled them to determine the activity of individual brain regions with unprecedented accuracy. This measuring technique allowed the researchers to track the flow of information inside the brain and examine the areas that are involved in the processing of memories in great detail. As a result, they hope to gain new insights into how memory impairments arise that are typical for Alzheimer's. Concerning dementia, is the information still intact at the gateway to memory? Or do troubles arise later on, when memories are processed? The researchers hope to answer these questions.